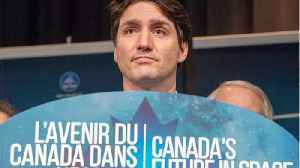 Canada’s ethics commissioner said he will investigate allegations that Prime Minister Justin Trudeau pressed his former attorney general to end a case against a major engineering firm. 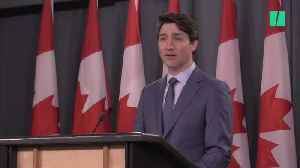 Prime Minister Justin Trudeau says he expects his ministers to come to him when issues arise. 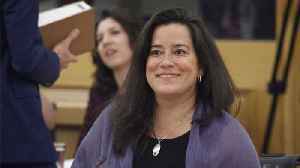 In the case of the former justice minister, Trudeau says there was a lack of dialogue. 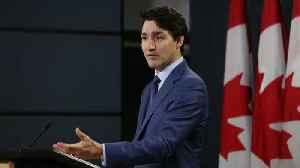 Politico reports that Canada's Justin Trudeau is facing a rocky re-election bid. An ethics scandal has plunged Canada's government into disarray. 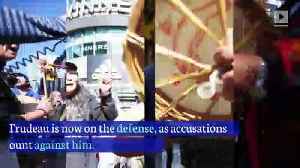 Trudeau himself facing unprecedented political..
Justin Trudeau’s Popularity Plunges Amid Scandal In 2015, Justin Trudeau promised to mend Canada's relationship with its Indigenous people. Trudeau is now on the defense, as accusations of..